My mother is one of the best bakers I have come to know. I am not just saying that because I am bias. She has talents, I wished rubbed off on me. While I love to cook, baking has never set well with me. She can taste a sweet treat and replicate it without a recipe. It's truly a work of art! I believe it was her food passion that started my journey down the culinary road. I officially became certified as a Food Judge and started to work in the food industry. Grading competitors as they tried to win different food competitions while making friends along the way. This post was sponsored by I Love Ice Cream Cakes and all opinions expressed in my post are my own. Needless to say, food is a HUGE focus in our lives so I like to have several options at my parties. Did I mention I throw HUGE parties! I enjoy hosting parties, kids will be talking about for years afterwards. Over the years though I have realized I am less stressed when I focus on the talents I have and ask for help in the areas I am not so skilled in! I am not a skilled baker, so I turn to one of my favorite grocery stores (Wegmans) for inspiration on sweet treats. Let me dish out some of my secret party tips along with a party essential that will make your life so much easier when it comes to party preparations! I was first introduced to I Love Ice Cream Cakes by my cousin. 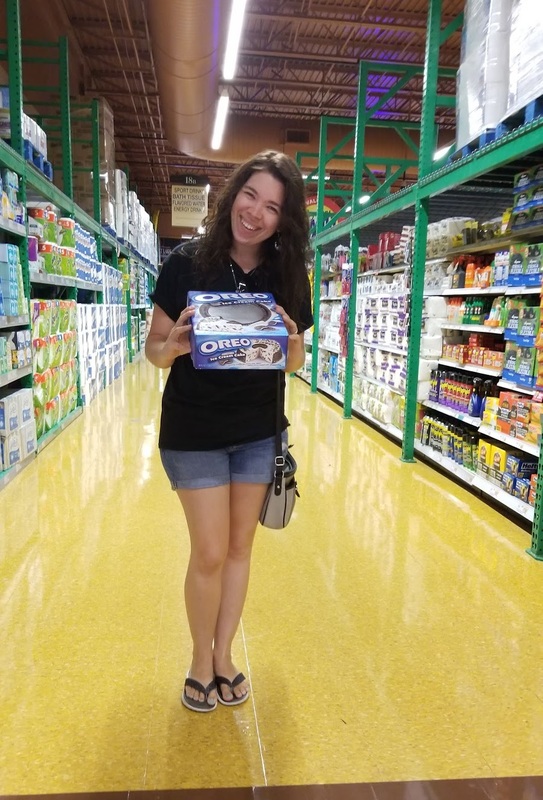 She had a wonderfully delicious Oreo® Ice Cream Cake at one of her parties! This pre-made cake in a box is such a party ESSENTIAL I can't express to you enough. Kids and adults- LOVE ice cream cake which only makes these that much more of a HIT. With the help of I Love Ice Cream Cakes I can focus my creative talents on making the photo props because they have taken care of the dessert. When you think "store bought" it might lead you to believe you are skimping on great taste. I found this to be so untrue. Now we solely purchase ALL our cakes for celebrations and just to make the everyday delicious from the grocery store. I have tasted many cakes in my day and these are worth every penny (in my opinion)! Plus, you can pick them up on your weekly grocery store run and don’t have to go through all the steps and effort of assembling an ice cream cake from scratch. You can easily find these in the bakery or freezer section at grocery stores in Western New York, Buffalo and nationwide by using the Product Locator. They come in a selection of tasty flavors from Carvel® Lil’ Love Mint Chocolate Ice Cream Crunchie Cake to an Ice Cream Cookie Cake!! From family celebrations to special events and just everyday deliciousness, there’s always a sweet reason to take make people smile with an ice cream cake. 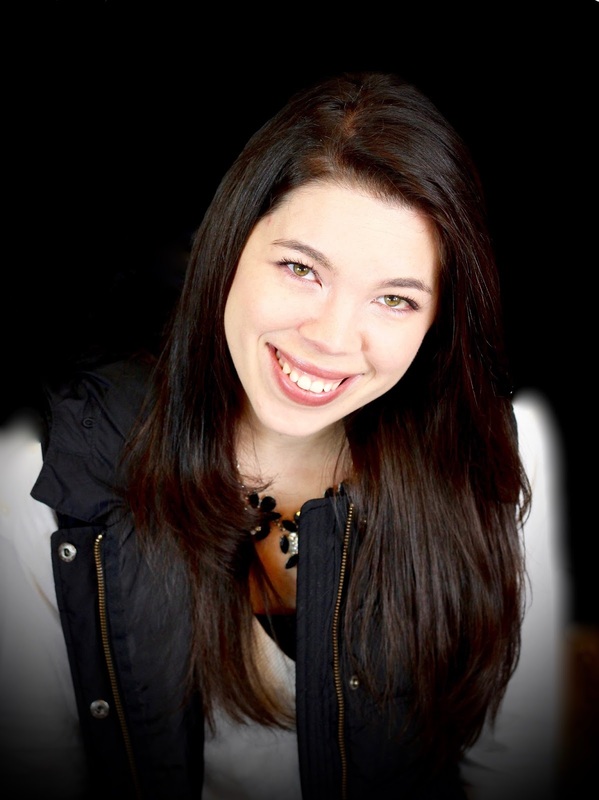 Want more great party insider tips from a busy work from home stay at home Mom?? Pick a theme and run with it! For this party we choose a Pirate’s theme party! Over coffee one morning I was talking to my Mom about different ideas for the food spread table at my son's party (pictured above). I was showing her silly pictures of food arranged on plates that created a design. We laugh about it now but the day of the party she walked in with a huge box claiming she had made "food art". Her creation was the Watermelon ship that to this day she is still very proud of! Another tip: Save money and stress less if you can. Like I said in the beginning of this post I have thrown HUGE parties for many years. Money is usually the number one reason parents say they can't throw huge parties! I save money by using coupons and shopping deals. I plan ahead months in advanced to help gather/make or buy these fun decorations. Want to entertain with these delicious ice cream cakes for example?? Join their Crunchie Club here. They will give you a $5 off ice cream cake coupon the SAME day!! Over the years of hosting parties, I look back at the photos and realize time really flies. This time I have with my son is so precious because he will only be this age once. It may seem silly to some throwing big parties, but to him it means so much. Which flavor of I Love Cream Cakes would you like to try?? What Birthday Party theme should we do next? 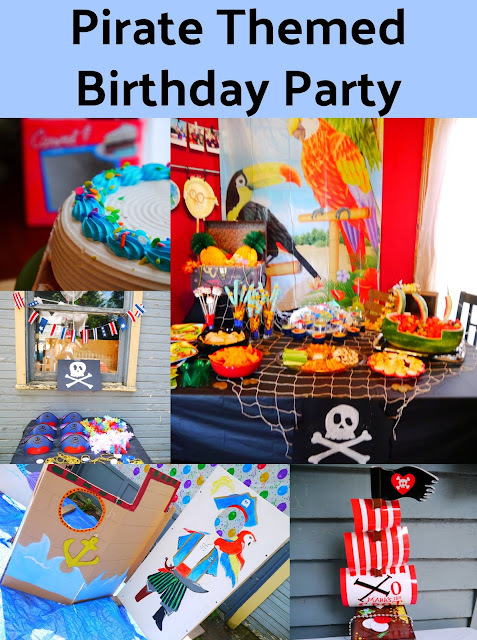 Oh I love pirate-themed anything and this looks like a fab party! Wow! What a cool party theme! I love all the decorations especially the creative food ideas. The cake looks super delicious. Saving money by using coupons and shopping deals is a great idea. I agree that these parties mean so much for the kids. I love this - I'm doing a pirate theme for my daughter's birthday next month, and we do ice cream cakes every year! Usually from Dairy Queen...I'll have to check out Carvel, yum!! I’ve never thought of a pirate theme before. This was so cute!! !